From compact and affordable desktop printers to robust, networked printers, you can have confidence that the office printer you choose will work well today and into the future. We build innovative features — such as mobile printing, WiFi connectivity and premium security — into our office printers to ensure you’re always up to date with the latest technology. The days of standalone copiers or fax machines are long gone. Multi-function printers (MFPs)/printer all-in-ones — which print, copy, scan, fax and email all from one device — have taken their place. And they’re going new places with WiFi connectivity, mobile printing and tablet-like touchscreens. 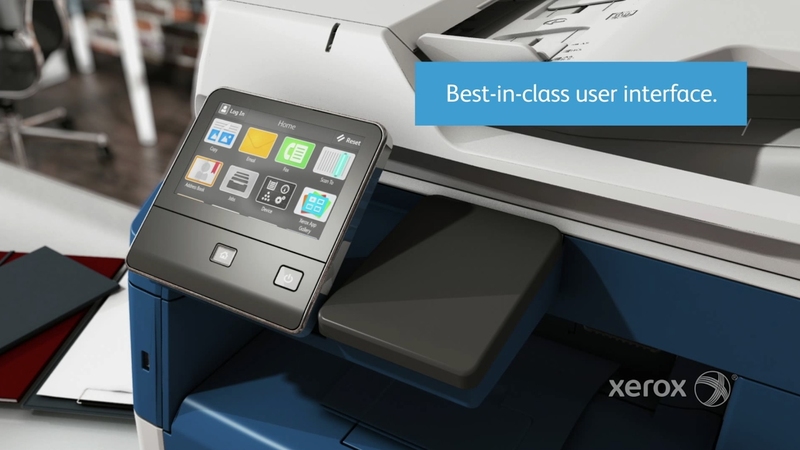 Our newest generation of Xerox® ConnectKey® technology-enabled multifunction laser printers add cloud-connected apps to the mix, turning your MFP device into a smart workplace assistant. No matter which Xerox multi-function printer you choose, you’ll get easy-to-use interfaces, reliable paper handling, advanced security and sophisticated tools for controlling costs. Designed to handle your workgroup’s high volumes, Xerox multifunction printers can automate repetitive tasks and customize workflows. So which Xerox multi-function printer is right for you? Contact HSL and we can review you needs and suggest the best solution for your needs. Xerox® WorkCentre® colour and black-and-white multi-function laser printers offer true multitasking for busy offices. They range from entry-level models with economical price points, up to powerful workhorses with high duty cycles and fast print speeds. 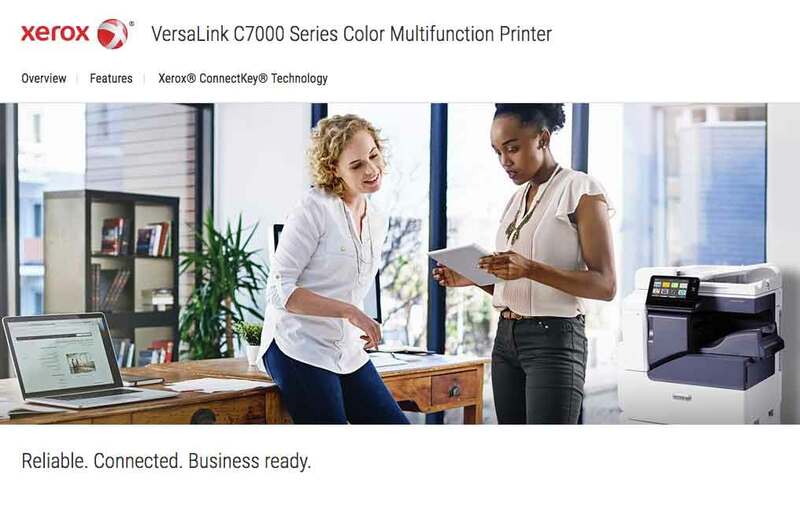 Xerox® VersaLink® laser multi-function printers offer easy, instant cloud and mobile connectivity, and are ideal for small workgroups. VersaLink multi-function printers feature comprehensive device and data protection, and work well right out of the box — with little or no IT support required. Xerox® AltaLink® multifunction laser printers are high-volume devices with scalability, power and security for large workgroups. AltaLink MFPs also are mobile- and cloud-connected so you can work from anywhere with ease. HSL offers a full line of standard printers right up to large Multi-function machines (MFPs) from leading vendors like HP, Xerox and Brother. We offer printing supplies and are an authorized Xerox repair centre. We often are called in by our competitors on repair problems they cannot fix! This all adds up to full service and trouble free operation of your print / fax and scanning needs. When looking for high-quality and affordable office printers, you can start and end your search with Xerox. Xerox invented office printing more than 75 years ago, and our monochrome and colour printers and multifunction printers have won awards and industry accolades ever since. 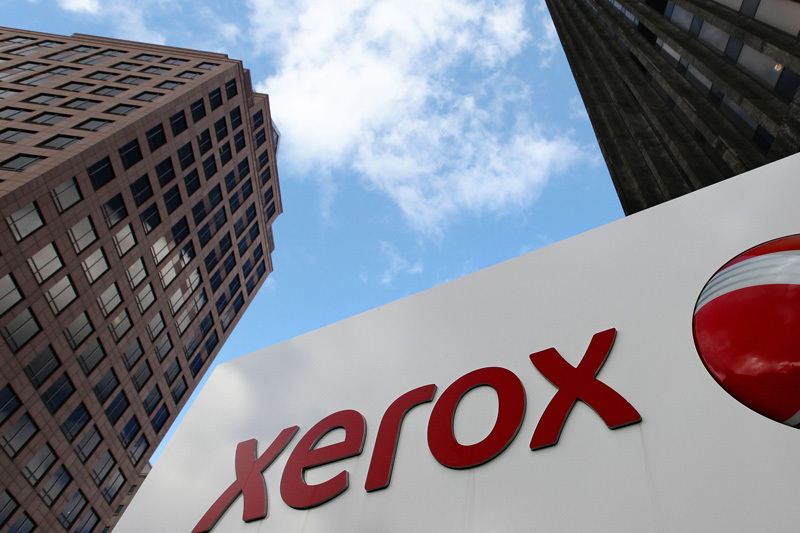 Xerox pays special attention to print quality, reliability and ease-of-use when designing our laser printers, Solid Ink printers and LED printers.